Saddlebag Self-Fastening extension strap sold per piece. 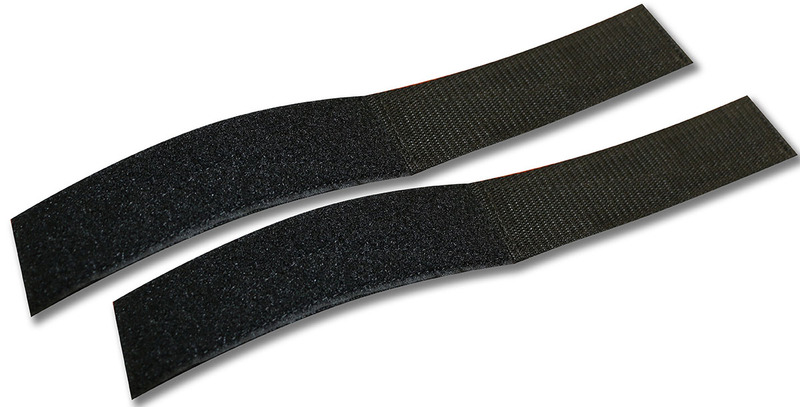 Extension straps measure 14” total length. Will extend Saddlebag strap length up to 6”. *Recommend allowing a minimum 4” of Self-Fastening straps to overlay on both ends.